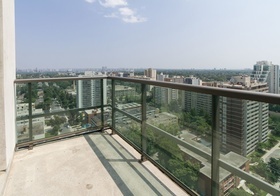 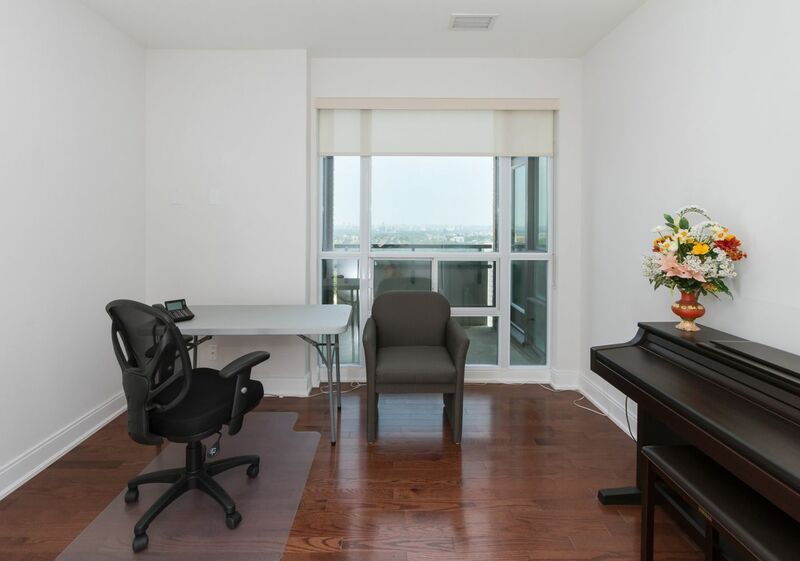 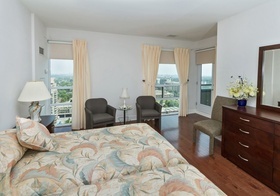 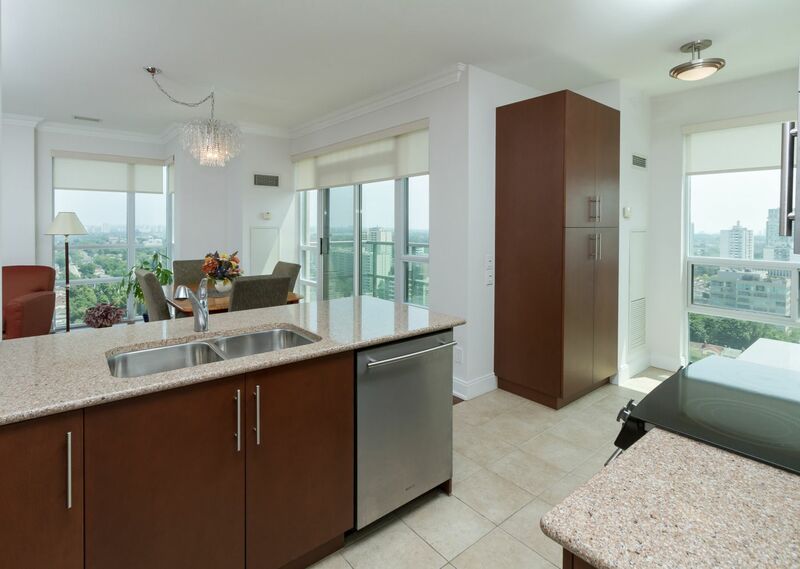 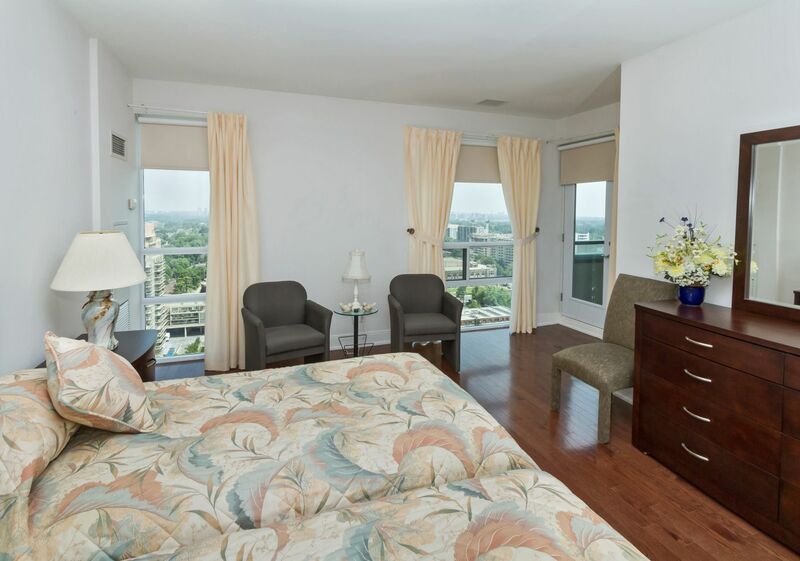 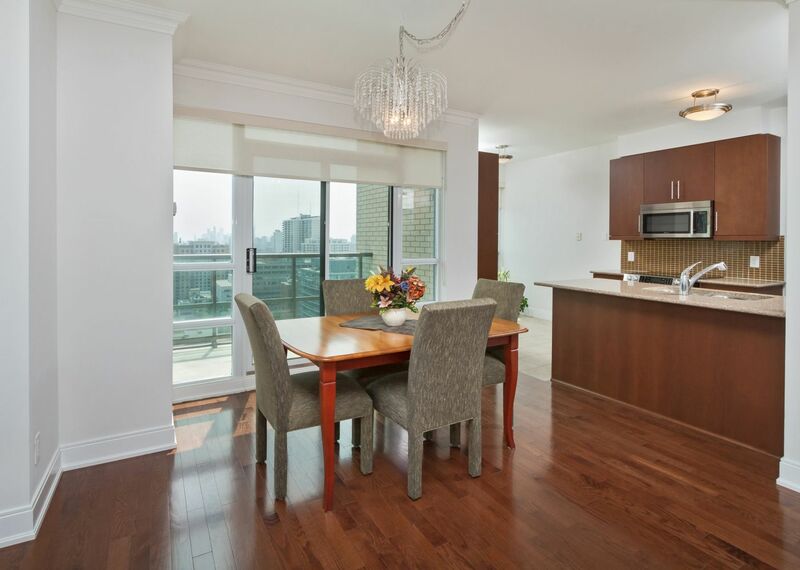 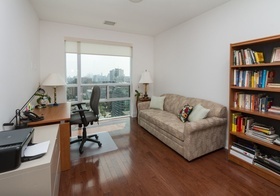 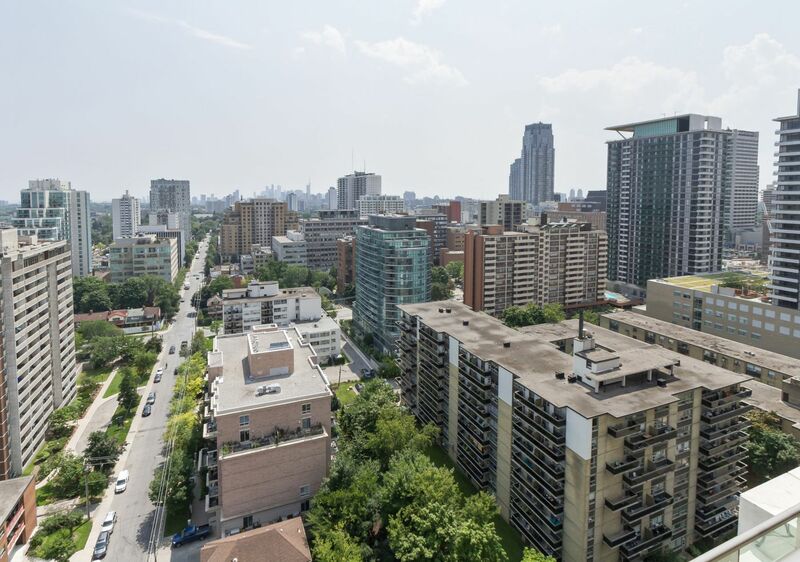 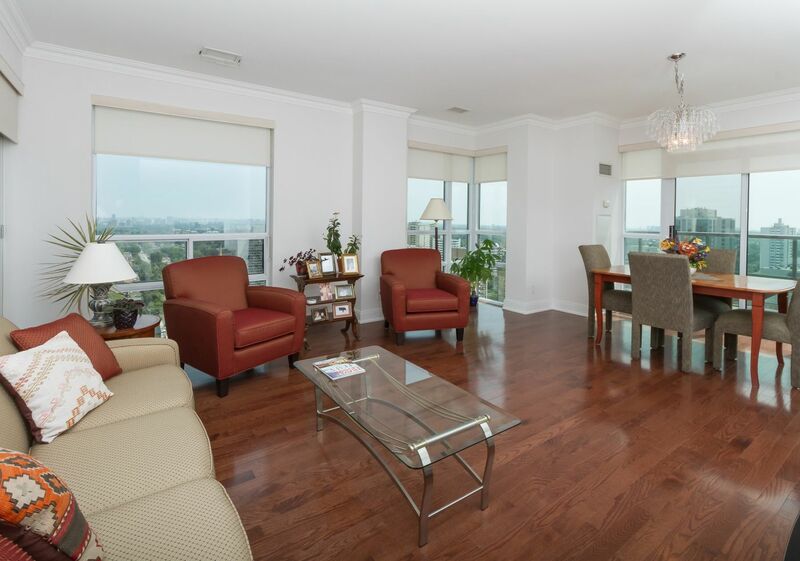 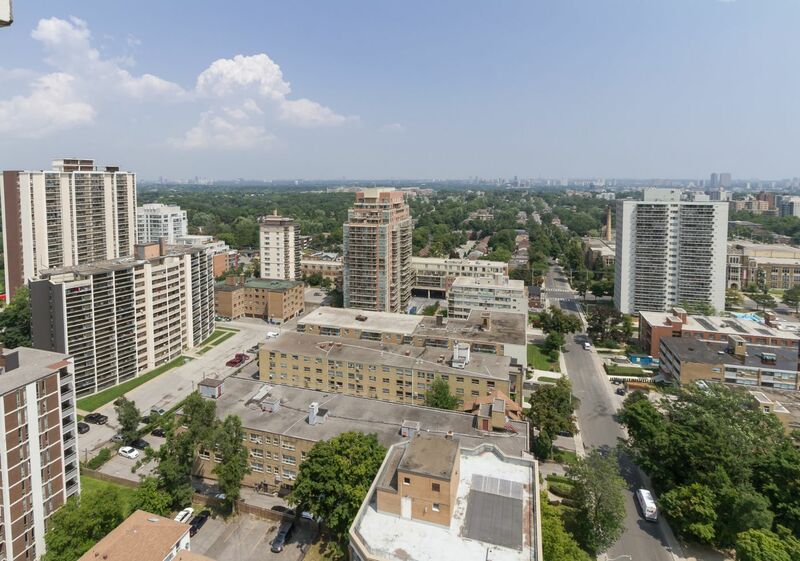 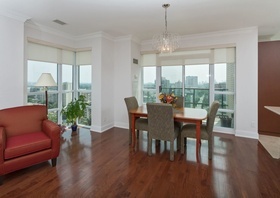 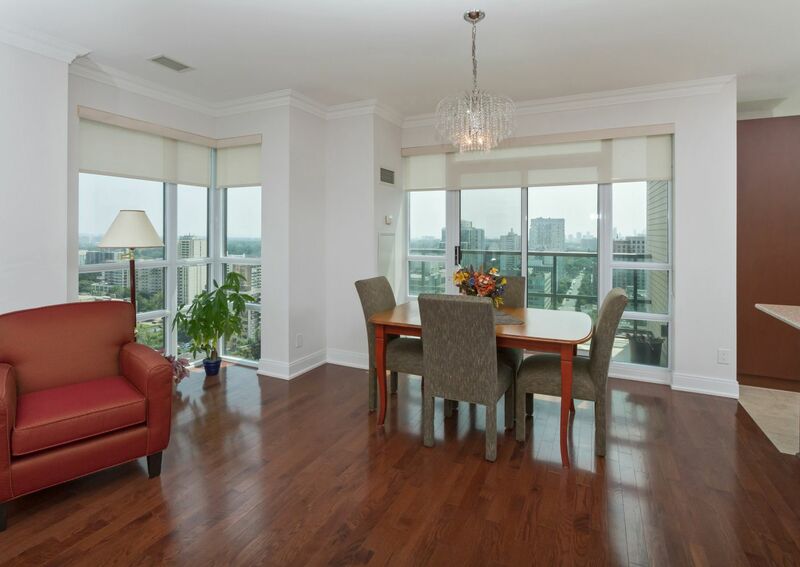 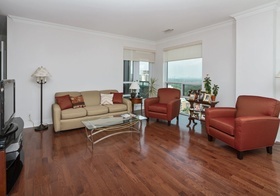 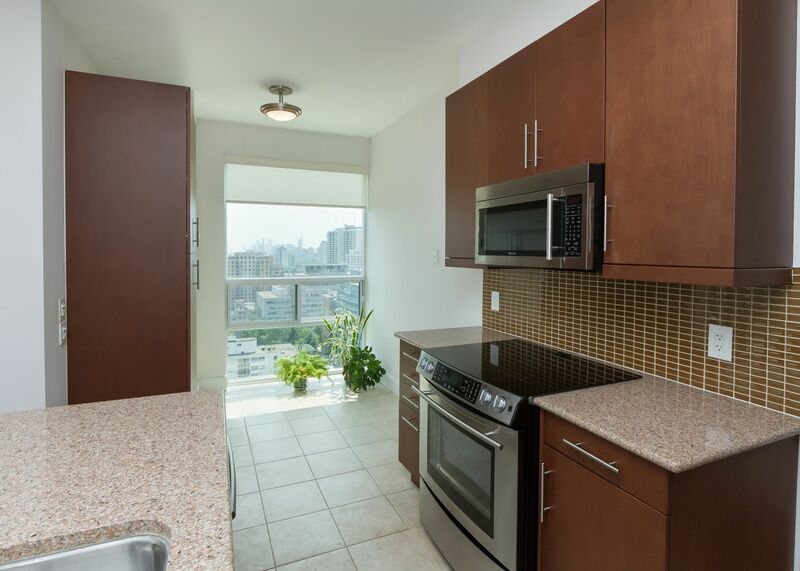 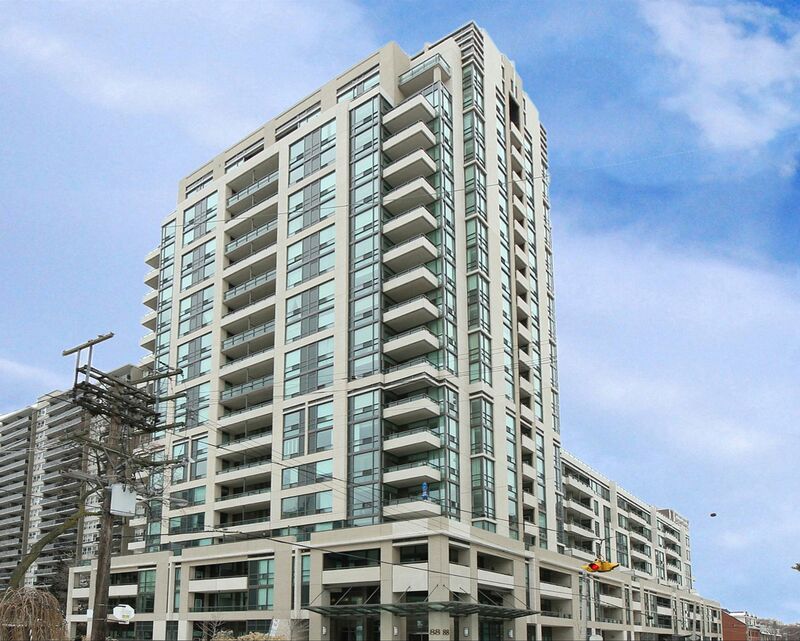 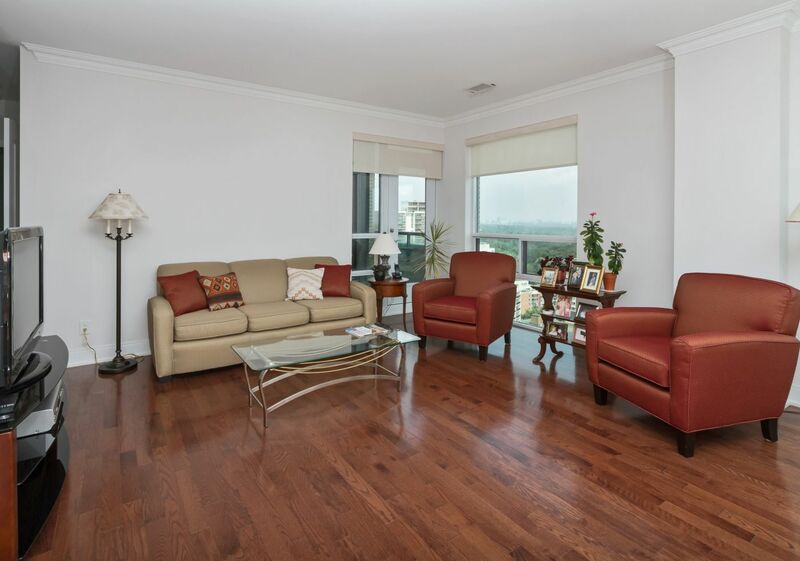 Located at Yonge and Eglinton is this 1485 square feet 2 plus 1 bedroom Penthouse suite that can act as a 3 bedroom. 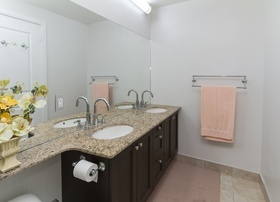 The split-bedroom plan possesses such desirable qualities as 2 balcony, hardwood floors, high ceilings, crown molding in living and dining rooms, stone counters in kitchen and master bath, large walk-in master shower, his/her walk-in closets in master bedroom. 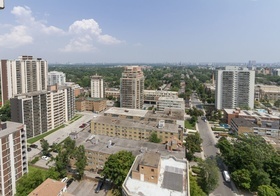 Building amenities include 24hour concierge, gym, party/media room, indoor pool and hot tub, 9th floor exterior terrace and ample visitor parking. 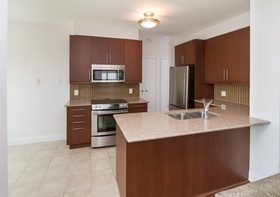 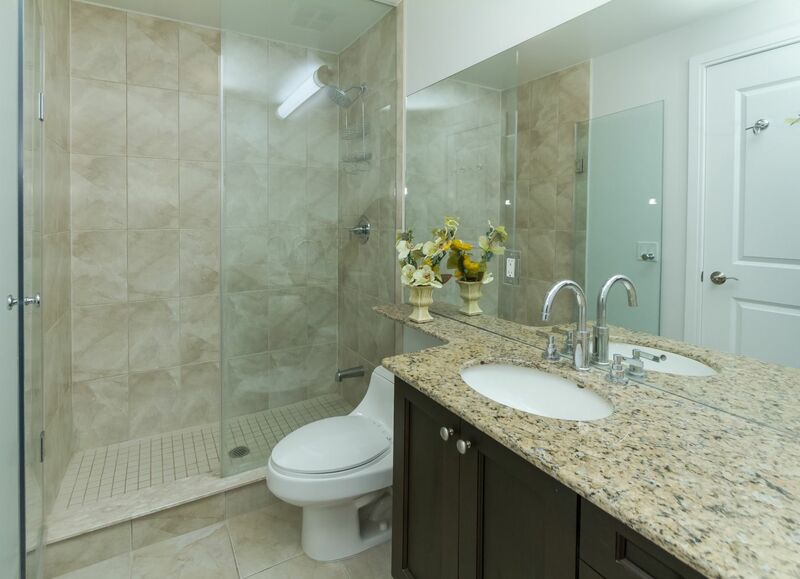 Included: stainless steel appliances (fridge, stove, built-in dishwasher, built-in microwave), washer and dryer. 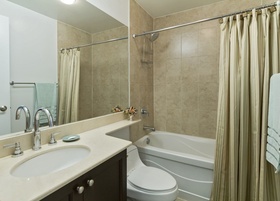 All electric light fixtures. Two parking and one locker. 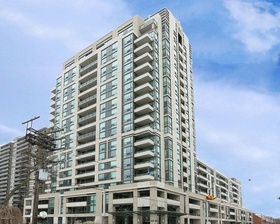 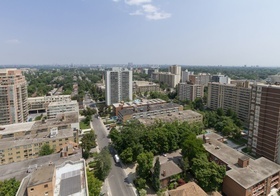 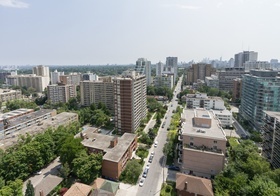 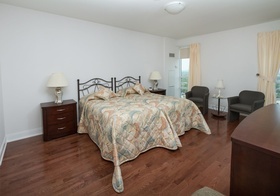 Close to restaurants, bars and shopping of Yonge and Eglinton. 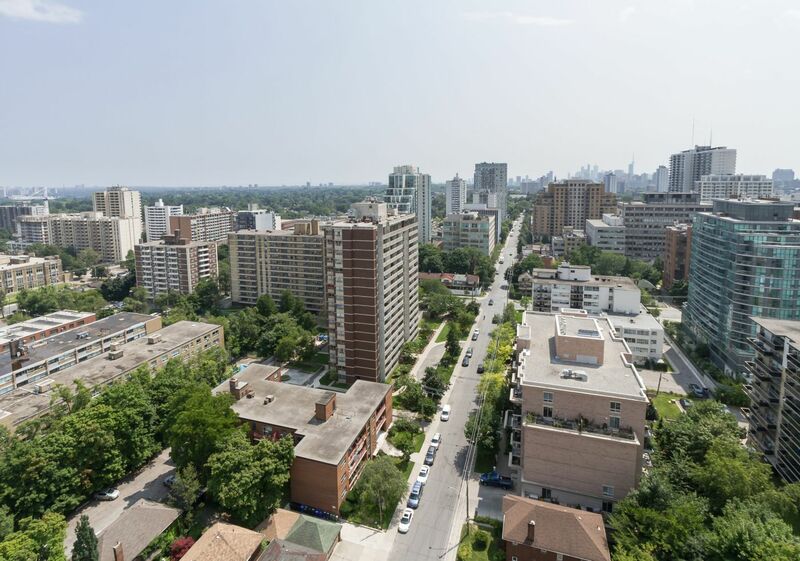 Steps to subways, 24-hour transit, and schools.